Dave Hickory can make your event even more colourful whether it's a Wedding, Prom, Christening, Black tie or anything else. 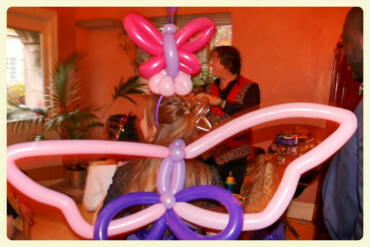 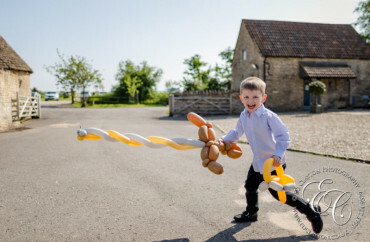 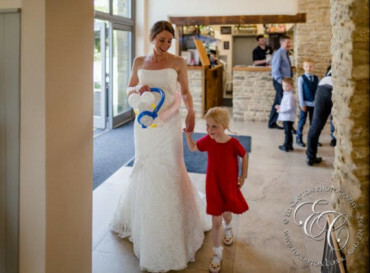 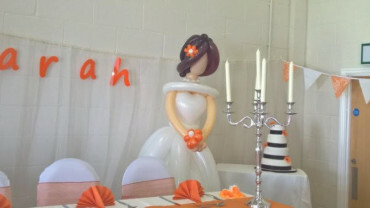 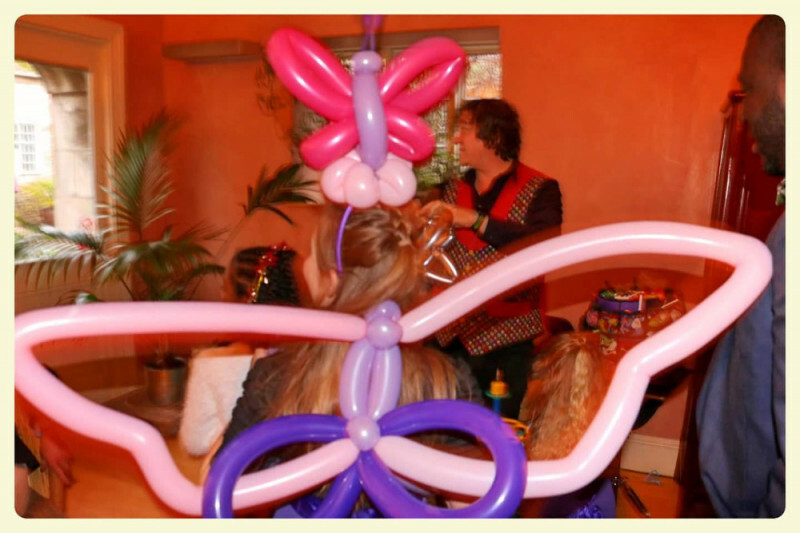 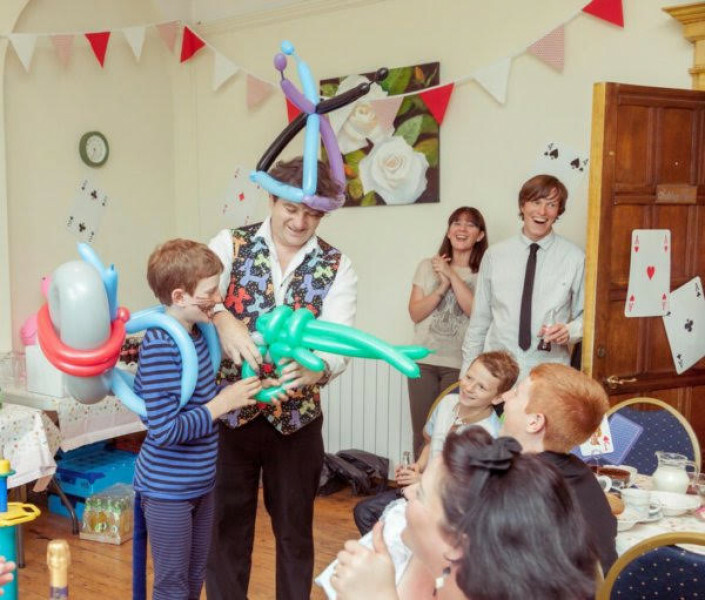 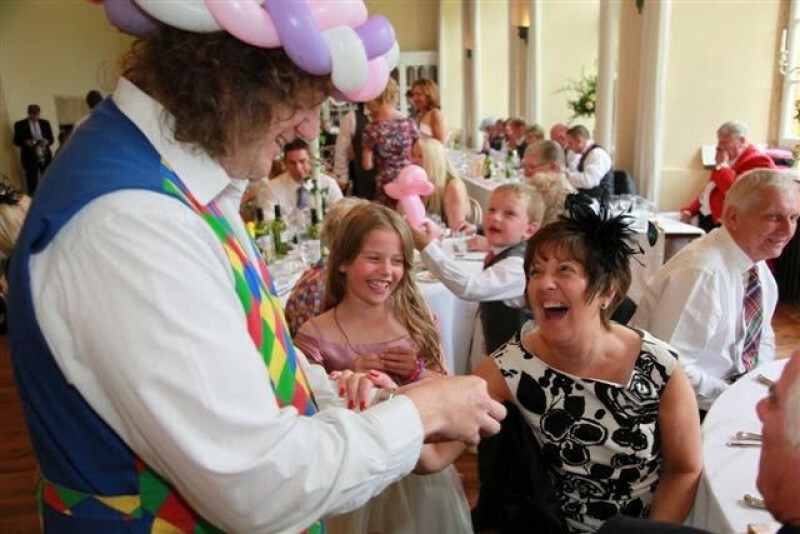 At a Wedding and Christening, I entertain with a mixture of balloons and magic, making the day even more memorable. 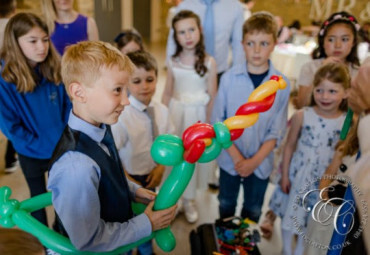 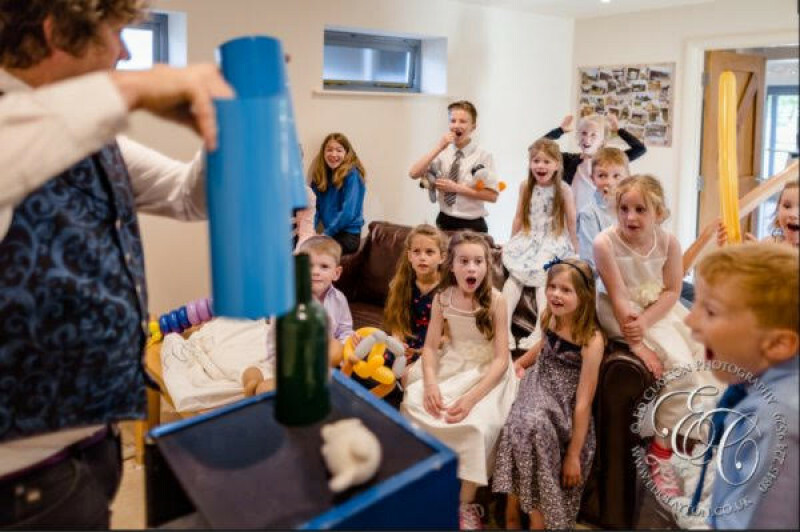 I can keep the children busy during the speeches, go from table to table between courses and/or help fill gaps between the ceremony and the wedding breakfast or just give the children (old and young) an even more enjoyable time.